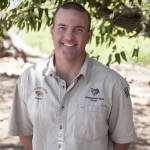 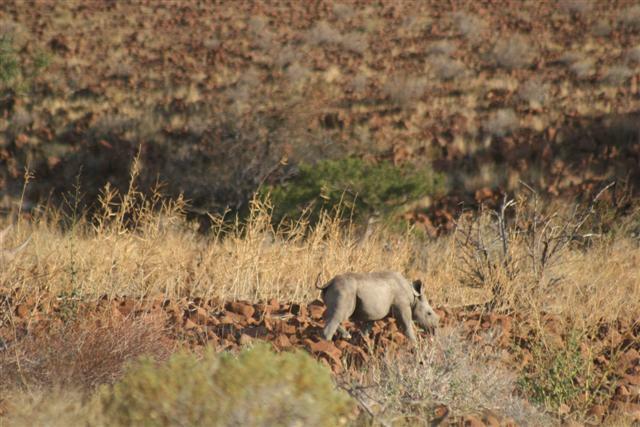 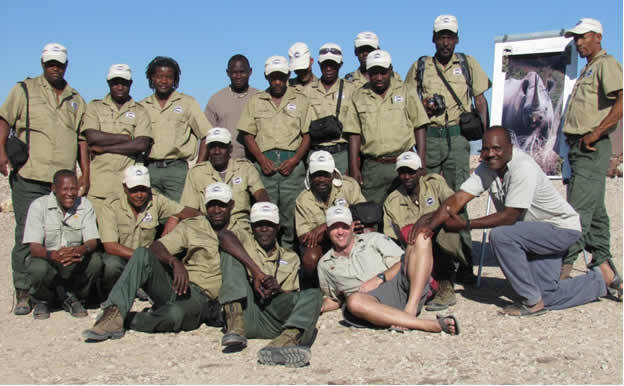 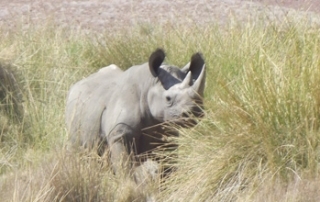 In his last blog, “Can Safaris Help Save Rhino – Part 1”, Jeff introduced us to Desert Rhino Camp, a unique partnership and approach that aims to demonstrate how tourism can contribute towards rhino conservation. 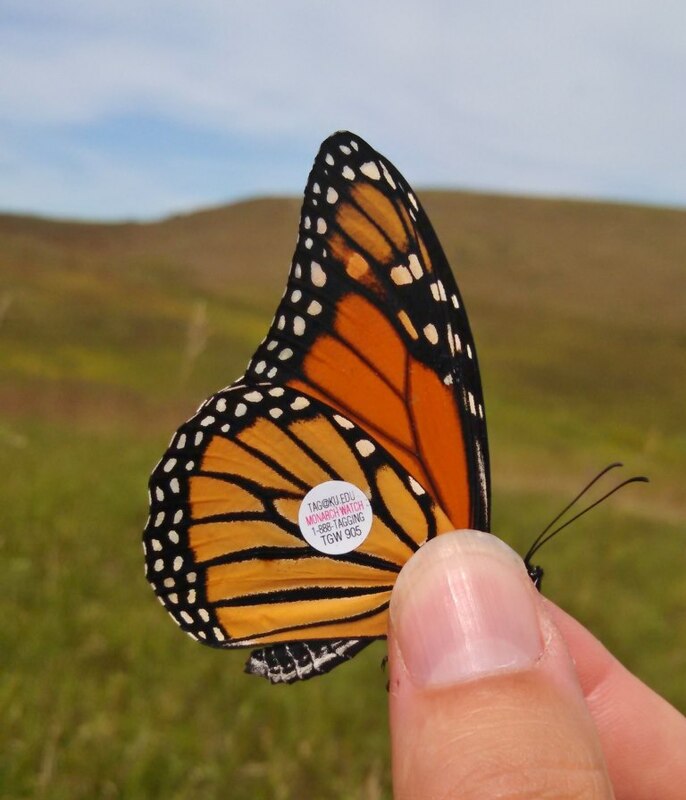 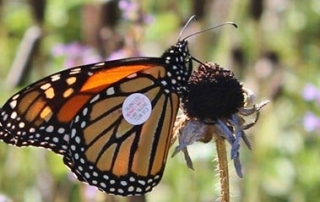 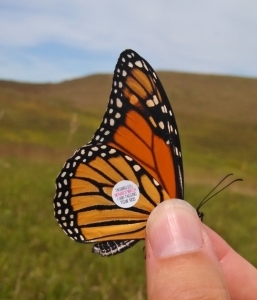 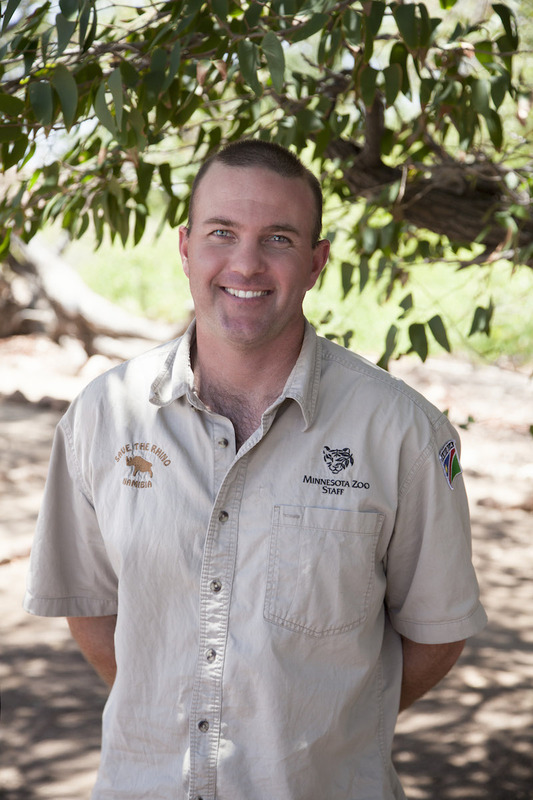 Jeff Muntifering is a Conservation Biologist for the Minnesota Zoo. 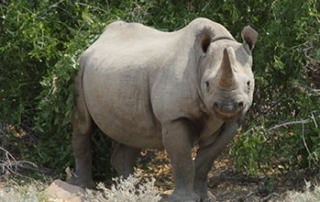 He leads the Zoo’s efforts in Namibia to save critically endangered black rhinos. 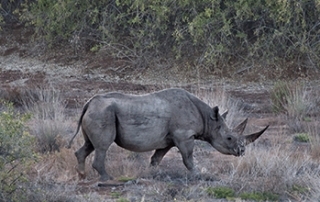 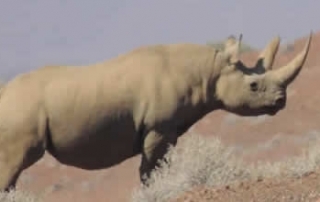 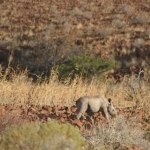 Learn more about this important work at http://mnzoo.org/conservation/around-world/desert-black-rhino/.